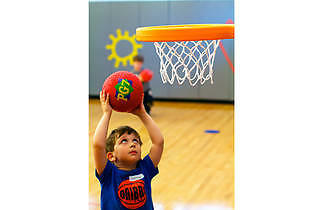 Check out programs in everything from golf and basketball to fencing and gymnastics. 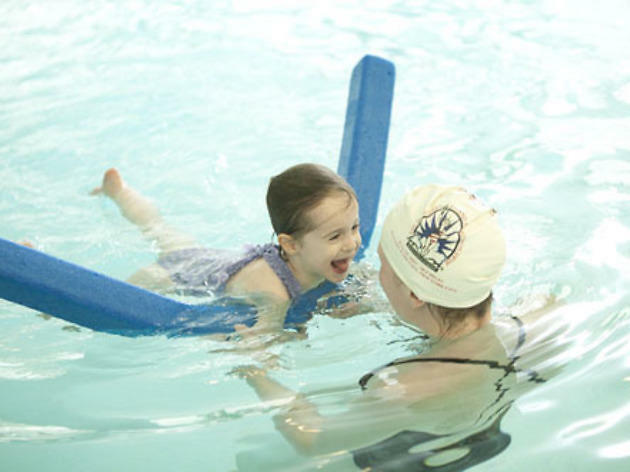 With arguably the best pool in Manhattan (it has an adjustable floor that can switch from shallow to deep), Asphalt Green teaches uptown kids to do everything from kicking and breathing to smashing records in the 200-meter butterfly. 555 E 90th St between York and East End Aves (212-369-8890, asphaltgreen.org). Fall session begins Sept 10. Thirteen classes $468. All ages. 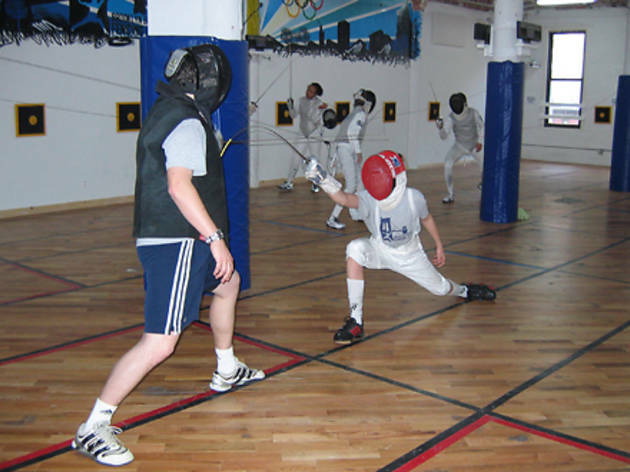 Even kids who think a foil is something you wrap lunch in can get their inner Jedi on at this new fencing club, located in an old tea warehouse in Dumbo. All classes, from beginner to advanced, are taught by Dan Kellner, a national champ and 2004 Olympian. 68 Jay St at Greenwich St, Dumbo, Brooklyn (646-823-2529, brooklynbridgefencing.com). Fall session begins Sept 5. Four classes $125. Ages 6 and up. Capoeira got a bad rep after the 1993 action bomb Only the Strong, but the Brazilian martial art still enjoys a large following around the world. The first class is free at this Lower East Side studio, where Michael Goldstein (a.k.a. "Mestre Ombrinho") teaches capoeira Angola, a traditional method that incorporates self-defense, West African music, dance and sport in lively, ritualized game play. New York Capoeira Center, 107 Suffolk St between Delancey and Rivington Sts, third floor (212-677-2203, newyorkcapoeiracenter.com). Call for schedule and pricing. Ages 4 to 12. 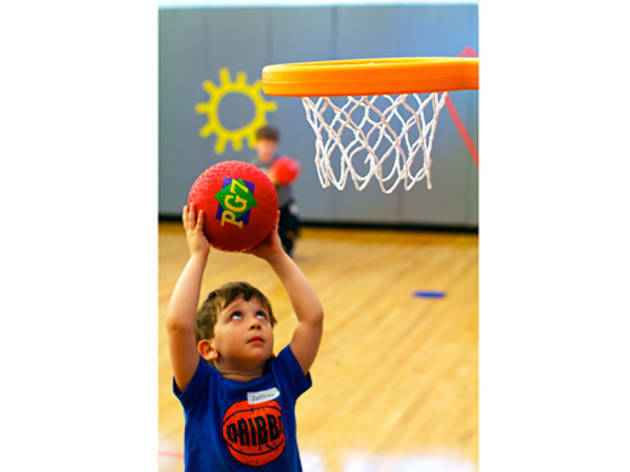 With a low student-to-coach ratio and an emphasis on sportsmanship (games are often played with a three-pass minimum, so all players can get their hands on the ball), half-pints learn to shoot like the big guys. 200 E 87th St at Third Ave (212-717-7651, dribbl.com). Fall session begins Sept 11. Eight classes $350 and up. Ages 3 to 13. 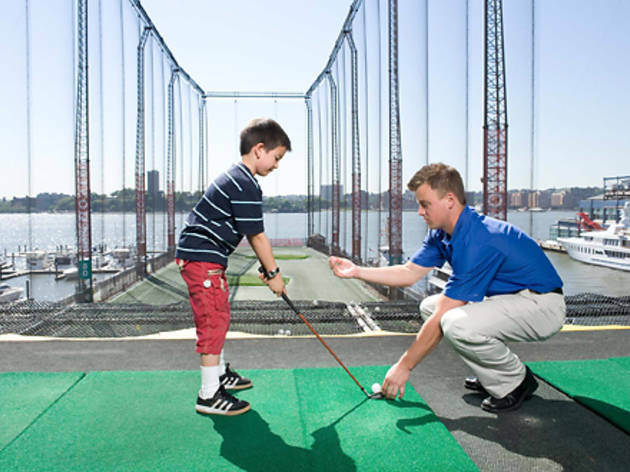 It's not just dads and networking hedge-funders who enjoy an afternoon on the greens; at Chelsea Piers' After School Junior Golf Clinics, city kids master swing technique and short-game skills. 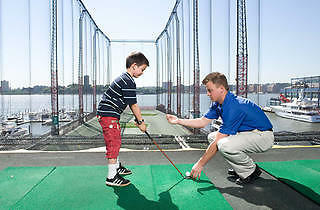 18th St at the Hudson River (212-336-6400, chelseapiers.com). Fall session begins Sept 6. Seven classes $330. Ages 5 to 14. 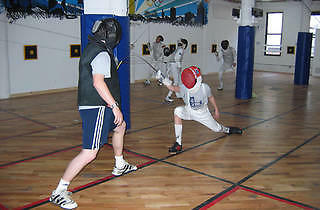 Kids in the center's introductory courses learn fencing basics while improving hand-eye coordination and overall fitness. Manhattan Fencing Center, 225 W 39th St between Seventh and Eighth Aves, second floor (212-382-2255, manhattanfencing.com). $175 for five sessions (ages 4 to 6), $360 for eight sessions (ages 7 to 18). Call for schedule. Ages 4 to 18. Leaping into the foam-filled "marshmallow pit" is a blast, but kids in the classes at Elite's two locations also work on the uneven bars, balance beam and floor events. Trophies from the team's many triumphs are scattered about, inspiring even the tiniest tumblers. *100 Sixth Ave at Watts St (212-334-3628, nycelite.com). *421 E 91st St between First and York Aves (212-289-8737). Fall session begins Sept 7. Nineteen classes $740. Ages 5 to 12. Don't be intimidated by the fact that Serena and Roger play just a short hop away at Center Court. In the 10 & Under program at the USTA's indoor tennis center, beginners learn basic skills using low-compression balls (they don't bounce as high) on a smaller court. Meridian Rd at Grand Central Pkwy, Flushing Meadows--Corona Park, Queens (usta.com). Call 718-760-6200 for schedule and pricing information.Ten classes $350. Ages 4 and up.